If you haven’t cleaned your dishwasher in a while or ever and have no idea of the best way to go about it then this information if fairly handy to have. The dishwasher in our house is not new. Not sure how old it is but it was in a bad way when we moved in and it got to the point that it was actually leaving my dishes dirtier after a cycle than before the cycle started… Gross right!?! I thought it was old and broken and needed replacing. Turns out that this dinosaur hasn’t been cleaned in probably as long as it’s existed. I was actually disgusting to see how gross it all was. But I’m so glad I cleaned it because now this bad boys has resurrected and is back to it’s former glory and actually doing it’s job. 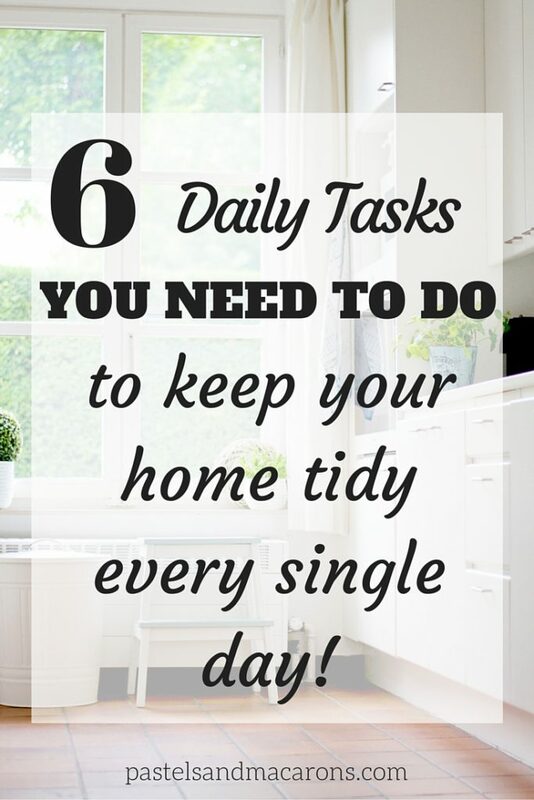 My dishes are now sparkling and I love how easy and frugal it is to deep clean your dishwasher with these simple steps! 1. Check and clean your drain. Wear gloves because it can get pretty gross in there if you haven’t checked it for a long time or ever. Specially if like me, you are renting. 2. 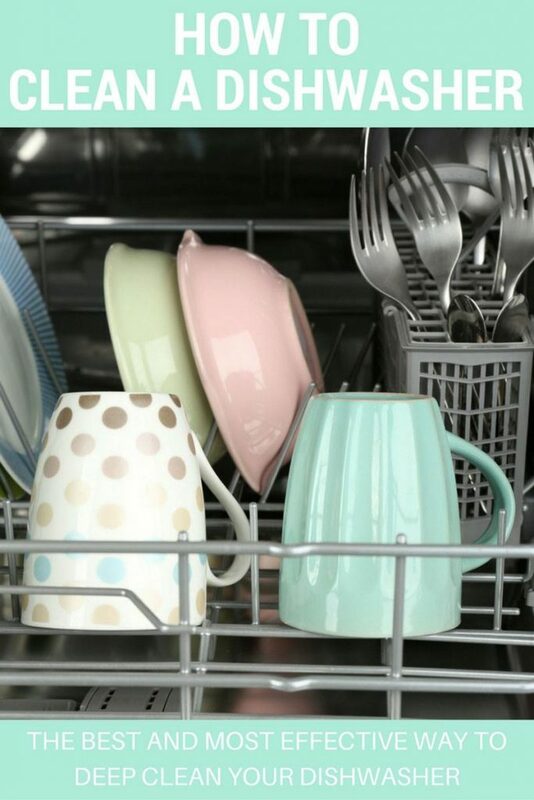 Place one cup of white vinegar into a dishwasher safe cup or container and place on the top rack sitting upright. I used a dishwasher safe measuring cup. 3. Turn dishwasher on and let the dishwasher run through one full cycle with only the vinegar in it. I do a long cycle. 4. Remove cup from dishwasher with the water that’s in it and throw the water out. 5. Sprinkle one cup of baking soda all over the bottom of the dishwasher and run another entire cycle. 6. Done! Your dishwasher should be smelling fabulous and looking fantastic, shiny and new! 7. Place rinse aid in the Rinse Aid section of the dishwasher to help keep your dishwasher clean. I was amazed at the difference. It’s so clean now and seriously took away all the yucky white buildup from the soap and hard water that we have here in Brussels. I’ve done two rounds of the above steps but for most dishwashers I think one cycle is enough. Do it every few months to keep your dishwasher nice and clean and working to its full potential. Enjoy your nice clean dishwasher! I should definitely do this today! We are renting, too, and I haven’t done it since we moved in 7 months ago! Yikes! Thanks for the tips!!! Hi Nancy, they are special salts that are used in Europe and places where the water is hard. They help to eliminate the white residue buildup that is left in your kettle and other kitchen items when heating water. So water that runs through your kittle, dishwasher, coffee machine can get this terrible build up. Hope that answers your question. HI, The DW salts in the U.S. is called “LemmeShine”. I learned about this product when we moved to a hard water area and it’s an amazing product. I give my dishwasher a clean once a month with nothing in it but baking soda, I will try adding the vinegar run first next time, see if it improves it. At the moment it’s ok but I like to think there is no yucky build up in the pipes! Julie, let me know how it goes for you because I honestly find it works wonders for my dishwasher! I also like to think my pipes and everything are clean. I’m actually running the second cycle (baking soda) right now as I type this. She was needing a good old clean again! haha. Yes it should unless you have huge chunks of food, in which case you need to take out the filter section and clean that before you run the cycles through your machine. I always scrape off food and even give a very quick rinse so no food pieces end up in my machine. Hope that helps. I’m embarrassed to say I’ve never cleaned a dishwasher, nor knew it had to be! Fortunately, I live in apartments now so I think the building takes care of it but will keep this in mind when I buy a house soon! I always rinse my dishes, too. Hoe can they get clean if the dishwasher has food in it? or is dirty? I am sad to say that I haven’t done this. Mine is rather new, but I want to keep it that way. thanks for the tip. I have never done this! I really need to. I don’t like icky things though so I don’t want to clean the gunk out of the bottom. Now I guess I have to! Thanks for linking up at Turn It Up Tuesdays! I’m adding this to my to-do list for this weekend! I get so frustrated with our dishwasher when it doesn’t work properly. Sounds like it might be an operator error. Ooops! :0) Thanks for sharing with us at the Merry Monday Link Party. Hope to see you again on Sunday! Thank you for this! 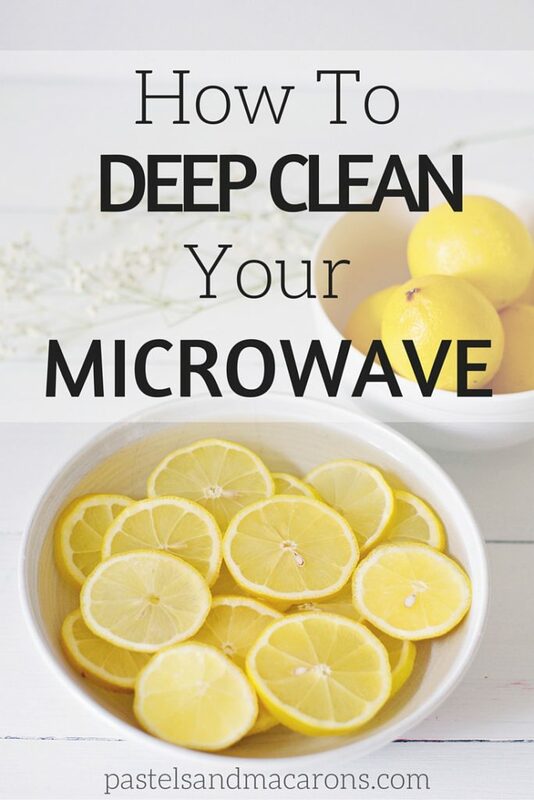 I’ve been needing to clean my dishwashe, definitely trying this method! You’re welcome Sam! Hope you did it, it leaves you dishwasher so clean and fresh! Great idea and recipe for cleaning the DW but I’m wondering what “dishwasher salts” is? I don’t believe I’ve ever heard the term before so could be something I’m missing? I too have never heard of them. There is a compartment in your dishwasher that you place these tablets (that’s how I but them) which are salt specially made for dishwashers to help to break down calcium buildup which is this white stuff that can build up in your dishwasher and in the pipes. It helps to keep your machine running better, cleaner and clear pipes. Hope that helps. I’m American and I’ve never heard of ‘salts’ either. I’ve had lots of different dishwashers over the years, and none of them ever had a spot for anything other than the detergent and a rinse agent. Do you have a third little compartment, or are we just talking about different words for the same product? Either way, my latest rental has been leaving a horrible white film on my plastic wares and glasses, so I’m going to give this a shot right now. That’s fine, you probably have other things in your life than answering my question, :). What I have done, is looked further into the ‘salt’ thing and European water, and I live in an area that also has hard water, the norm in Western Europe. Anyways, European dishwashers are made with a part not found in American machines, an ion-izer I believe it was, and the salts help those work. That said, what I’ve found works for me is to cut way, way down on the amt of powered soap I use, and I did switch from gel to powder. I now fill the little compartment only about half full and find it washes the dishes quite well, with no more nasty film. Every couple of loads I add either some vinegar or some baking soda to the bottom just before I start, but I’m not convinced either really makes a difference. Still, it makes me feel good to do it! Thank you for the great idea! A nice simple weekend to do! My dishwasher isn’t cleaning very well at the moment, so I’m going to try these tips tomorrow. Thanks. Let me know how you go Claire, I found this to be so incredibly helpful and I do this frequently when my dishwasher is not working well.